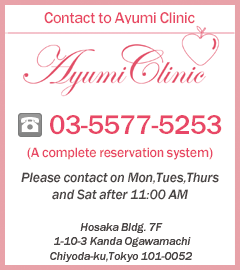 "Ayumi Clinic" aims at the clinic for women's health. and body with the turning point of the lives from adolescence to the menopause, the turning point willingly. 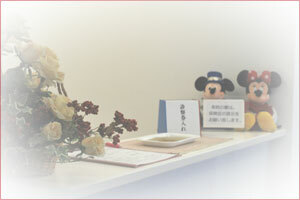 Female doctor and female staffs only. 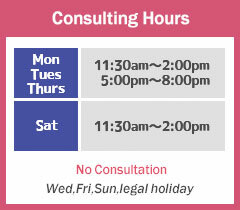 Copyright © 2013 Ayumi Clinic All Rights Reserved.